Severe Duty Shocks: When Should You Choose Severe Duty? Hauling, towing, or plowing needs? If so, we have the shocks for you. 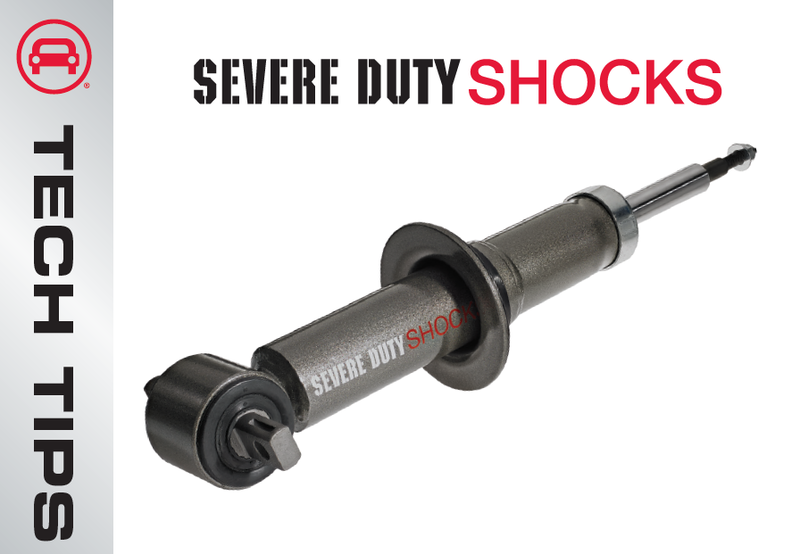 Our shocks are specifically engineered for the demands of fleet and commercial customers. When should you choose Severe Duty?